Train For a Brighter Future Today! ALLOWED to, INSPIRED to, and EXPECTED to be AMAZING! Our aim is to provide affordable programs—some of the most affordable healthcare programs in Ohio—so you can reach your goal of being a healthcare professional. 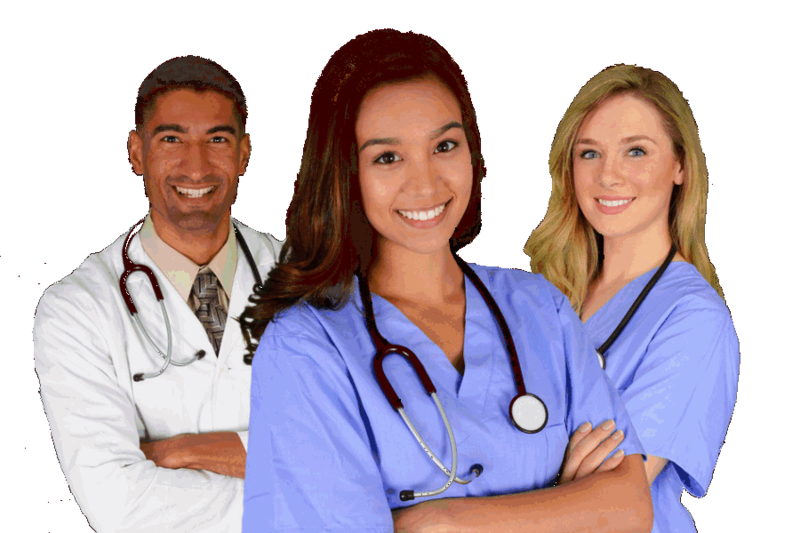 When looking for Ohio Nursing Schools, your first choice is Tri-Rivers. We care about you and your career. Our instructors are caring and compassionate health care professionals who want our students to succeed. Maybe that’s why our graduation rates are so high! Affordable Classes to Advance Your Career! Start with Patient Care Technician and advance to our PN (LPN) training and even get your RN Diploma! The Practical Nursing course is designed to prepare you to become a licensed LPN in the State of Ohio. If you are interested in healthcare, but unsure of exactly which healthcare field to enter – this is the program for you! 8 Certifications available Upon Completion! Graduates may find employment in long term care facilities, hospitals, physician practices, laboratories, clinics and much more! Provides training in basic nursing care by the use of classroom instruction, of Ed lab practice and actual clinical experience. This 84-hour program is offered as a pre-requisite program for our Practical Nursing program. This program has been approved by the Ohio Board of Nursing for 50 contact hours and meets OAC 4723-17 requirements. The program is a hybrid approach with 7 online modules followed by 2 days onsite for the final exam and skills lab. World Class Training is right here at Tri-Rivers. Our training courses are extensive and complete. We educate health care professionals who have a strong knowledge base and skill set while focusing on being compassionate caregivers! At Tri-Rivers, we believe our students will be successful and they are! We are very proud of our Practical Nursing and LPN to RN programs with outstanding pass rates for nursing boards. In 2017, 100% of our Practical Nursing students and 95.8% of our LPN to RN students passed boards on the first attempt. Our Patient Care Technician program has supported many students in obtaining eight different certifications. We celebrate our students’ success and commend our compassionate caring instructors. 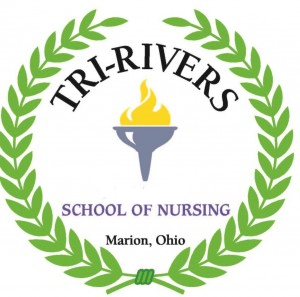 Tri-Rivers School of Nursing is located in Marion, Ohio—Central Ohio’s home of President Warren G. Harding. The bucolic community offers wildlife trails, cultural events at the historic downtown Palace Theatre, as well as recreation, museums and shopping. This makes it very easy to connect in our community and to provide our students amazing opportunities for clinical sites at local health care agencies. Our staff goes the extra mile to help you achieve success! Placing a strong emphasis on clinical skills training, offering unparalleled support for students’ varied learning styles, and providing one on one with students along the way. We work hard to support your goals of becoming a healthcare professional. Our graduates are successful in securing employment and advancing their education. Still Unsure? Contact Us with your questions or to request more information. Marysville, Richwood, Ashley, Marengo & more!